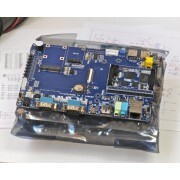 ARM11 Tiny6410 OEM and high performance Embedded Linux. ARM11 Architecture. Tiny6410. High performance ARM11. Robust and popular for industry and OEM use.